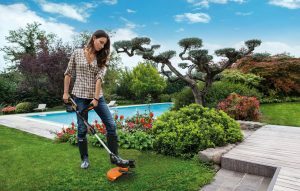 The cordless weed eater is a device that comes with great advantages over the corded weed eater, as it merges together the benefits of the latter with the convenience that comes with a gas string trimmer. In the past, cordless weed eaters lacked the power or battery life to perform weeding tasks. Nowadays, however, there are better options available. A good option to get your home and lawn well-trimmed is the cordless weed eater. They are low-cost and convenient; you don’t need a power source to turn them on. Simply switch the device on (once it has got a battery in it) and you will not be restricted by movement, thanks to its cord. A cordless weed eater is a perfect fit for tackling grass growth and light weeds around the house. Further development is taking place to improve this device’s performance and efficiency. This is one reason why you should join the numerous people purchasing and using the cordless weed eater. Cordless weed eaters are great for clearing weeds and overgrown grass, as they have a wider reach than corded models. Have you heard the amount of noise coming from your weed eater? If the answer is yes, you will appreciate the cordless weed eater because it is quieter than the electric-powered corded weed eater. The cordless weed eater does not use cord before it works on weed efficiently though they both rely on electric power one AC, the other DC. The cost of maintaining a cordless weed eater is quite low compared to the corded weed eater. This is because it doesn’t have a combustible engine. Although you will need to purchase a battery, ensure that you buy a good, last-lasting battery, as this will save you money in the long run. These and many more are the reasons why you should choose the cordless weed eater above the corded weed eater as you will get good value for your money. The battery life of your cordless weed eater has to do with the type of battery it uses. Frequent recharges will be required if it’s a Nickel Cadmium battery because this battery has a shorter battery lifespan. When the battery of your cordless weed eater gets low, the efficiency of the machine also drops, causing the weeding to be done haphazardly. However, you will enjoy more comfort if your cordless weed eater uses Lithium-Ion batteries. These will reduce the time taken in-between recharges and will further prolong the life of your battery. Your cordless weed eater will also be more efficient during this period of time when the battery life is strong. 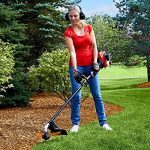 Weight is a large factor when it comes to determining the best cordless weed eater to use for weed clearing. Choose a lightweight cordless weed eater that’s strong to handle. This will come in handy, especially when you need to clear debris that could damage a poorly-made, weak device. Less weight also helps to reduce fatigue. You will also need to note that the type of battery determines the weight of your cordless weed eater. Bear in mind that the Lithium Ion batteries are much lighter than the Nickel Cadmium batteries. If you spend most of your working life outdoors, then it’s recommended that you get a cordless weed eater with a curved shaft because it’s easier to handle. You will need a straight shaft weed eater if you will be operating it in a much tighter, smaller lawn. 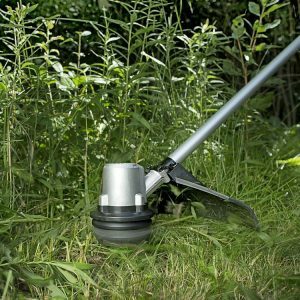 There are also some cordless weed eaters that are quite multipurpose, combining both functions effectively. The price of the cordless weed eater has to do with the quality of the battery and the materials used to make it. These two work hand-in-hand to guarantee the best performance, so consider them when making a purchase. If you are on a low budget, it’s advisable to choose a device with a lower-rated Nickel Cadmium battery. However, take note of some of its demerits, which have been highlighted above. Also, remember that you will incur more costs while running the Nickel Cadmium battery, due to battery recharge and replacements, despite its initial, cheaper cost. 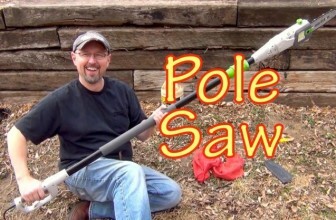 Experts explain that cordless weed eaters are suitable for trimming small lawns and edges. They have a battery life of 15-60 minutes, depending on usage, model, and the age of the battery. 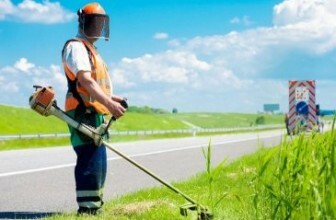 You won’t get a maximum result if you decide to use this type of weed eater for your overgrown yards or acres of land. 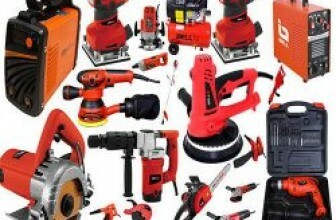 They are made specially for light and medium duty tasks. 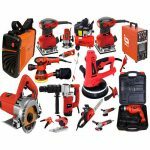 However, there are still some models that could are capable of handling heavy-duty tasks, but these are quite expensive to purchase and maintain. They come in two major categories of batteries: the Nickel Cadmium and the Lithium Ion. They are both rechargeable and last between 45 to 60 minutes. With this in mind, you will need to consider having a spare battery for any long-lasting projects. The Lithium-Ion battery powered cordless weed eater is the recommended one to buy as it’s lightweight, doesn’t reduce their power output, and recharges in less time compared to the Nickel Cadmium battery. Consider the type of shaft a cordless weed eater comes with when deciding which one to purchase. If you will be dealing with weeds in the open and mowing lawns, then the string trimmer will cut it for you. However, if you are working in tight corners, like in hedges or underneath a fence, you should choose the straight shaft trimmers. Do you have a problem with weeds around your home? If so, purchase a great cordless weed eater today!